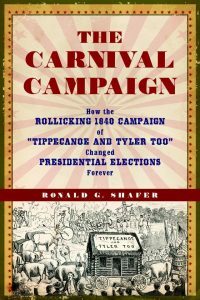 Ron Shafer, author of The Carnival Campaign, shares his insight into the 1840 presidential campaign, some of the prominent figures and circumstances of the time, and how he feels that William Henry Harrison is the figure from the 1840 campaign that people should know more about. 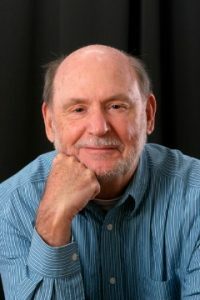 During the course of the interview, Ron brings in his experience as a former Wall Street Journal reporter and editor, in particular his writing the page one column The Washington Wire, to share with listeners how the 1840 campaign in particular and early American politics in particular compares with our own time. More information about this episode can be found at http://whhpodcast.blubrry.com.